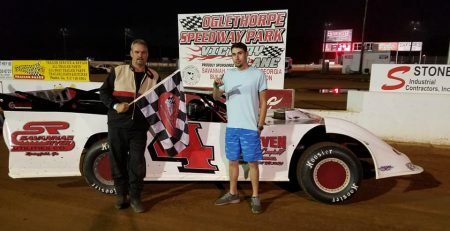 CARTERSVILLE, GA – Inclement weather has forced Durrence Layne Racing officials to make some changes to the Inaugural VP Nationals at Talladega Short Track in Eastaboga, AL. The entire event will now be a one-day show this Saturday with the gates opening at 3 p.m., and racing beginning at 5 p.m. 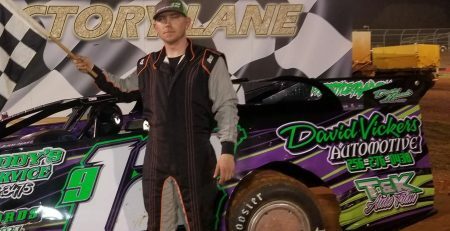 There will still be six Divisions in action including all five Durrence Layne Racing Divisions. 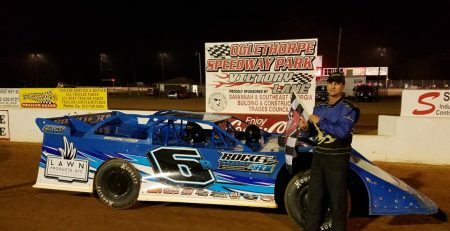 The Chevrolet Performance Super Late Model Series will run twin 25-lap feature races, with each race paying $1,500-to-win and carrying full points. These will be the final two races of the 2018 season for the Chevy Super Series. 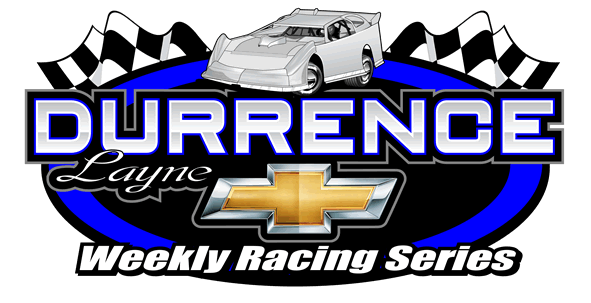 The Durrence Layne Chevrolet Late Model Sportsman Division will now be a $1,000-to-win main event, and the Durrence Layne Chevrolet Modified Sportsman Division will run for $800-to-win. 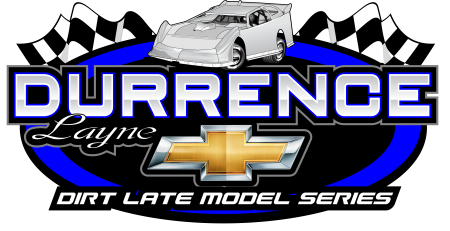 The Durrence Layne Chevrolet Late Model Division will race for $600-to-win, and the Durrence Layne Performance Parts Street Stock Division will pay $400-to-win. 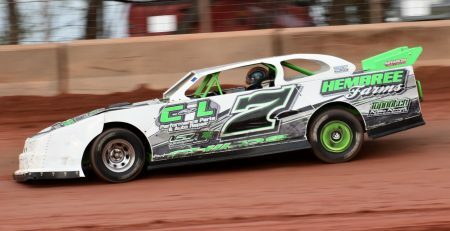 The Talladega Short Track Hot Shot Division will race for $250-to-win. The Chevy Fan Zone with the Driver Autograph Session will be open during intermission in conjunction with the special Halloween Race Car Trunk or Treat activity for the kids. The National Weather Service forecast for Eastaboga, AL is calling for rain through Friday afternoon. Track preparation specialists for the VP Nationals, “Dr. 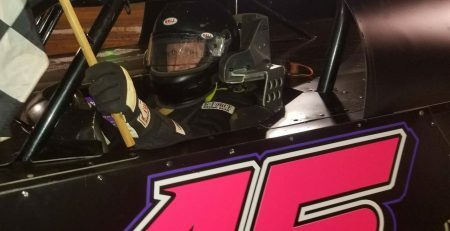 Dirt” Johnny Stokes and Ted Lackey are ready to take to the 1/3-mile clay oval as soon as the rain quits to begin getting the track ready for Saturday’s show. The Chevrolet Performance Super Late Model Series Pre-Race Registration and Technical Inspection will be open from 3 p.m. until 4:45 p.m. The Drivers Meeting is set for 4:45 p.m., and Hot Laps are scheduled for 5 p.m. with racing to follow. 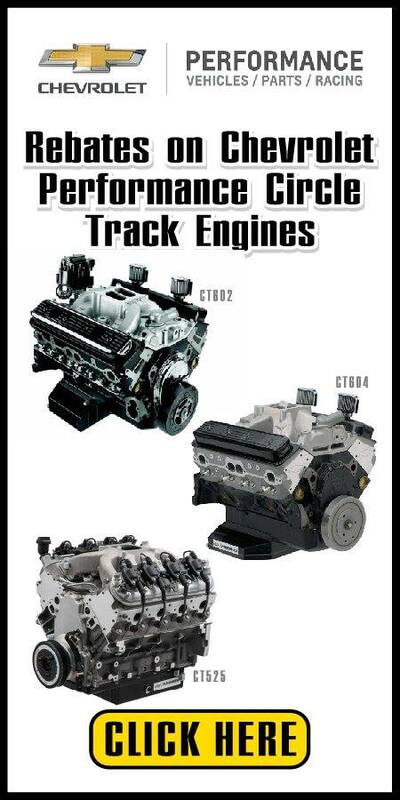 Talladega Short Track is located at 4343 Speedway Blvd., Eastaboga, AL 36260. 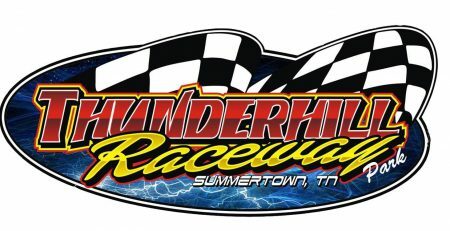 For more information call 256-831-1413, or visit the track Facebook page at Talladega Short Track.